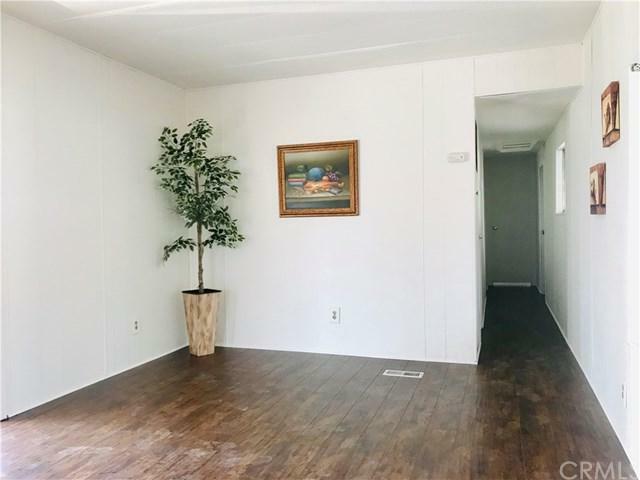 *** This is a great buy, don't miss this one, cozy and affordable **** Cutely manufactured home with 2 bedrooms and 1 bathroom. Lets not forget a very clean kitchen and dinning area. New interior and exterior painting, new laminated flooring throughout. All kitchen appliances are/are not working, the buyers must be verify all information and disclosures for themselves. Located corner with large covered patio area for BBQ and seating for summer fun! Huge garden area in the side. 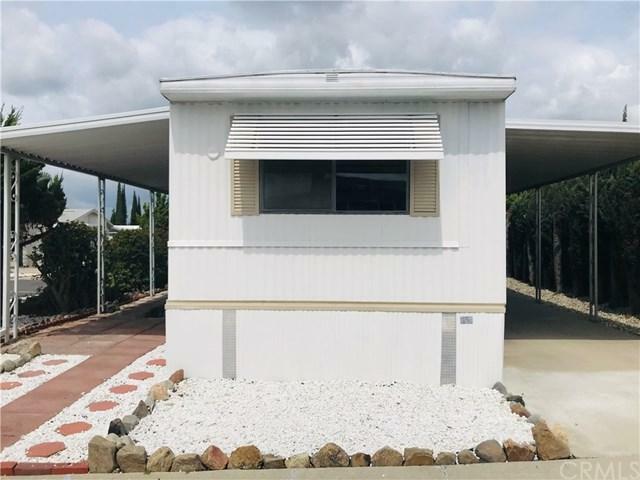 Central air & heating, large carport with awnings. Newer skirting. The community offers a year a round heated spa, swimming pool, clubhouse, pool tables and many activities. 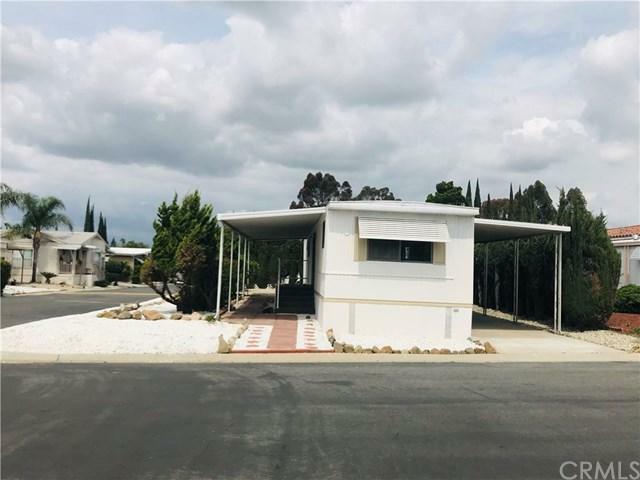 Easy to access to Freeway 60, 57 and 605. 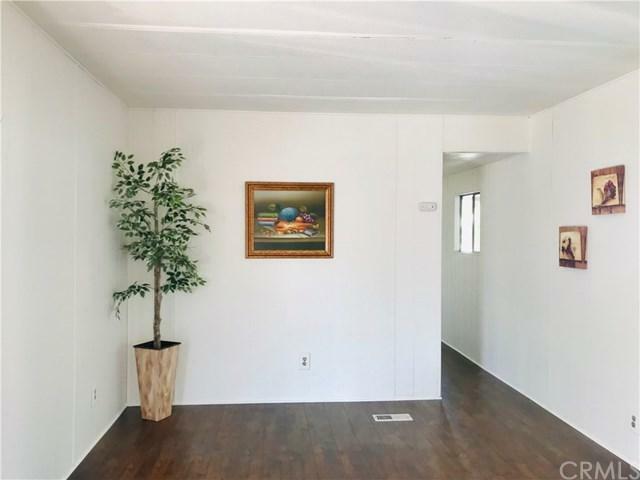 Quiet and great spacious Mobile Home Park located in the heart of Rowland Heights, walking distance to Markets, Schools, Bus lines, Post office.